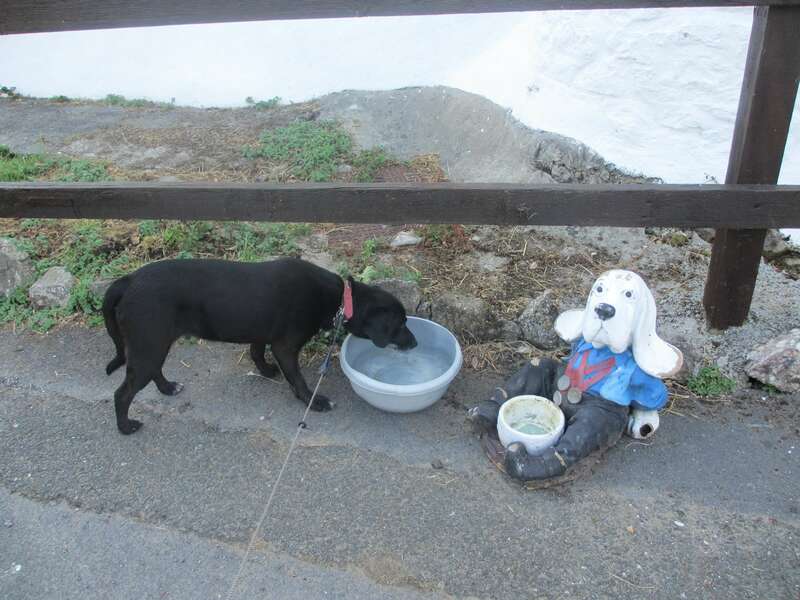 Our dog friendly policy means that we welcome multiple dogs and other pets to the property (I think five dogs is the maximum so far), and our four legged guests certainly seem to enjoy the surroundings! Our own friendly dog, Rush, is our quality tester, and sometimes my Mum’s dog visits too. They both love the beaches (Rush is a Midlands rescue dog, so his first encounter with the sea was on Gower), and they love the local parks and walks as well. A dog counts as a member of the family in our view, so we don’t believe in asking for an extra fee. So if your dog is looking for a friendly Gower holiday, and wants to bring you along too, then you’ve probably found the right place! 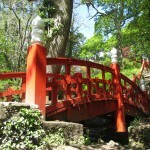 When you are ready to book we have an availability calendar and an enquiry form on this page. Just drop us a line! Many local beaches remain pet friendly all year round and few have any restrictions outside peak season. 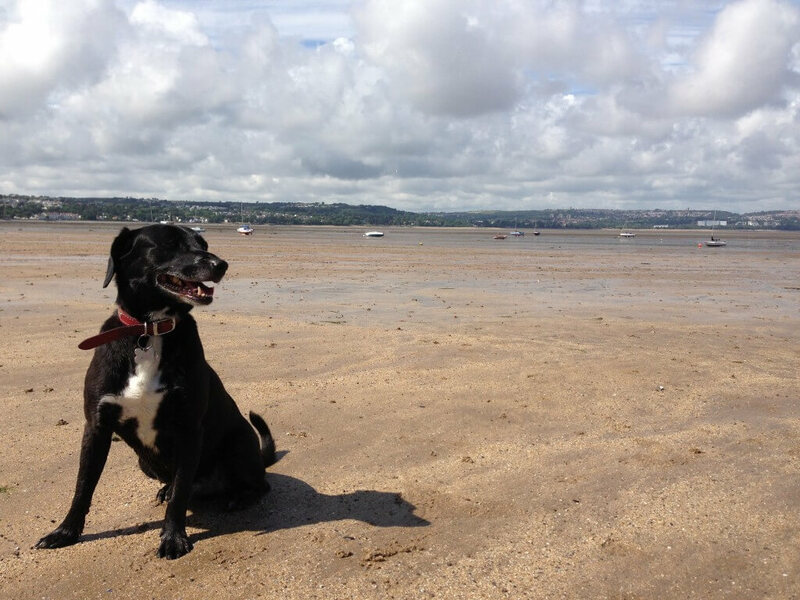 Rush particularly enjoys a visit to Whitford Sands because he usually has it to himself at any time of year but he also enjoys playing in the river at Caswell Bay out of season and walking along the promenade around Swansea bay (his owners love the ice cream/coffee stops!). 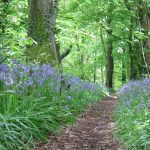 There are also many beautiful walks in the interior of the Gower including a number around Clyne woods from the main bike path at the bottom of our road. When on moorland it is important that dogs are kept fully under control as livestock roam freely. Further afield we are within an easy day trip to the Brecon Beacons and Pembrokeshire with varied terrain and additional stunning views. A pet’s paradise!